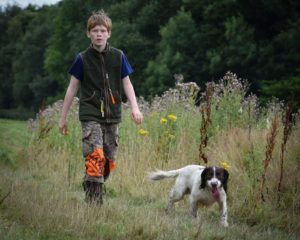 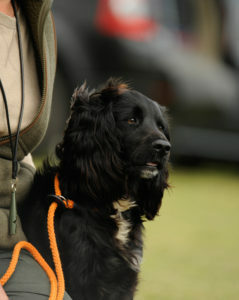 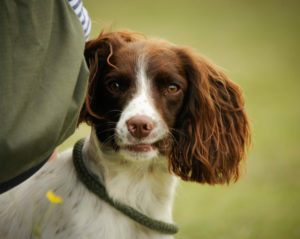 Spaniel training covers a variety of skills including obedience, retrieving and quartering. 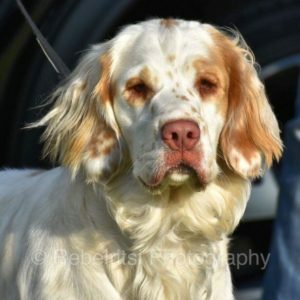 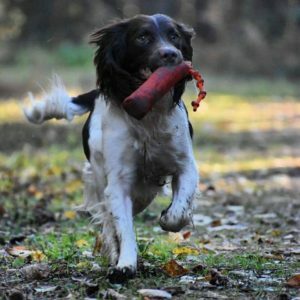 We have a variety of spaniels coming to group training classes including cocker spaniels and English and Welsh springer spaniels. 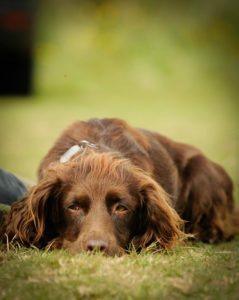 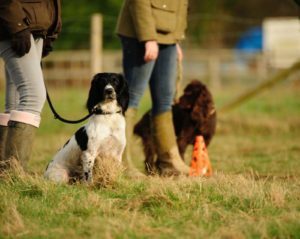 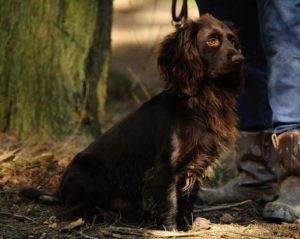 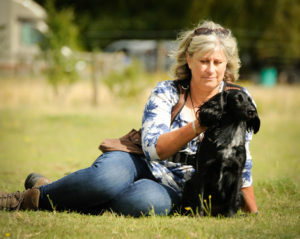 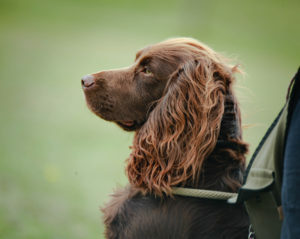 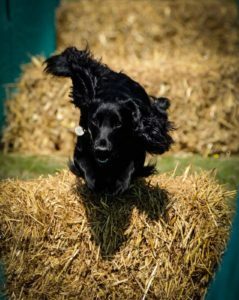 Our spaniel training starts at puppy classes right through to advanced training allowing you to build up your dogs confidence to deal with a variety of different demands made upon them, wether as a well behaved pet or as a well rounded gun dog working in the field, our classes will get you and your dog there. 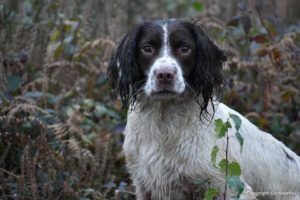 As well as training for the traditional role of the spaniel, a hunter we also look and train for retrieving, another aspect of their job. 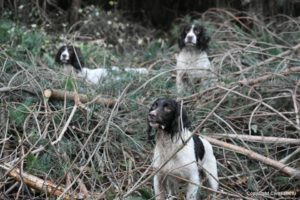 and other bits and pieces! 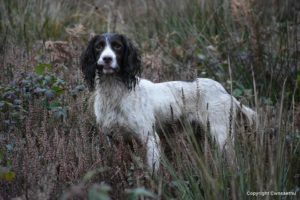 We also explore flushing, introducing fur and feather as well as gunshot. 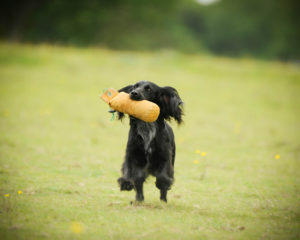 Thanks to Retriev-R-Trainer our spaniel training classes, can really work on marked retrieves as well as increasing distances with the use of dummy launchers, where appropriate.